Peroneal tendonitis seems like a common health problem among runners who run on steep surfaces and cliffs. This problem occurs due to the injury caused to the peroneal tendons that are found on either side of the foot. They keep your foot balanced and provide extra support while running. As a result when these are injured, you will be in pain for quite some time as the tendons will not heal quickly and the problem may even worsen. However, with the right running shoes for peroneal tendonitis, you may be able to prevent the reoccurence of this injury. Any foot problem requires you to take the necessary steps to alleviate the problem. One such action would be to choose a shoe that is ideal for your condition. Such a shoe will help in the recovery process and prevent the problem from recurring. 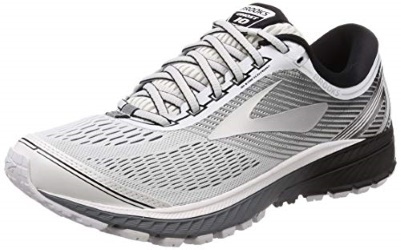 Now that we have looked into the features that set a good running shoe for peroneal tendonitis apart from the rest, below is a list of some running shoes that we consider to be the great picks when it comes to dealing with peroneal tendonitis. This running shoe is ideal for those who suffer from peroneal tendonitis due to an underpronation. 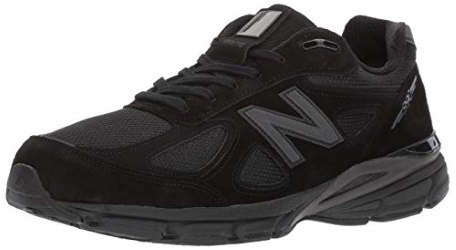 The cushioned shoe is great for running on concrete or any other rough and hard surface. The additional stability makes it ideal for runners suffering from peroneal tendonitis or those who want to prevent injury to the tendons. The shoe also gives the runner the perfect grip while running. To make the transitions easier, this running shoe has gel cushioning system. The AHAR outsole offers added traction to help you run on concrete and almost any other surface. The upper part ensures breathability and ventilation due to its mesh material. The shoe also has gel cushioning that absorbs shock. The removable sock liner also allows you to insert a medical orthotic in the footbed. 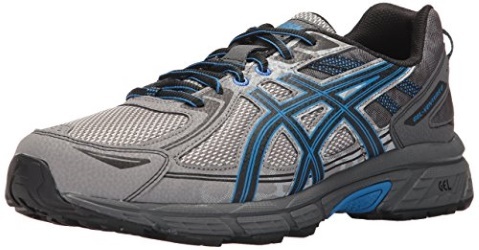 This is another great running shoe from ASICS. The shoe is lightweight and very comfortable. The FuidRide midsole provides extra cushioning and will take the pressure off your joints and that helps prevent peroneal tendonitis. The FluidFit upper part can be stretched in more than one direction, making the shoe ideal for those with wide feet. This shoe is ideal to prevent injuries to the feet’s tendons. So you can consider them if you are a person who has had recurrent peroneal tendonitis. They are available for both men and women runners. This running shoe is meant for runners seeking extra support and cushioning. New Balance has gone an extra mile to ensure the durability of the shoe, as the pigskin offers superior durability and extra support. If you a runner who suffers from peroneal tendonitis, the shoe comes with EVA on the heel area that molds itself to the shape of your feet and adds extra cushioning. The foam collar also protects your feet from abrasion and offers added comfort. 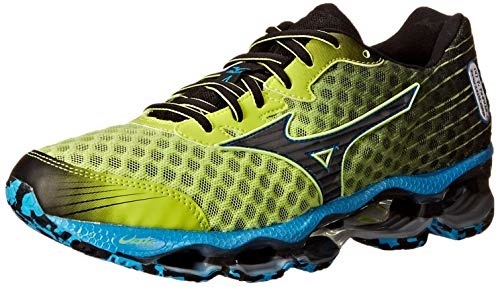 This running shoe is made from mesh and synthetic material, which makes it very lightweight. If you are suffering from peroneal tendonitis, the shoe has a molded EVA midsole that will help in the healing process. The design allows the shoe to fit your foot comfortably. The ventilation from the mesh material makes it easier to recover from injuries. The abrasion resistant collar and the extra cushioning makes the shoe ideal for those suffering from injuries of the tendons. 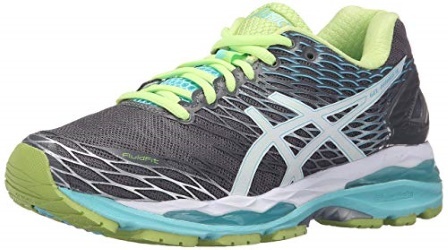 This running shoe from ASICS is made with impact guidance technology for maximum shock absorption. The shoe also has the FluidRide mid-sole that conforms to your feet allowing it to fit like a glove. This shoe is manufactured from quality synthetic and textile materials. Also the shoe is manufactured with great attention to minutest details to offer comfort and durability. This running shoe is made from a textile material, which makes the shoe durable. The shoe has a molded ortholite footbed for runners suffering from injuries or foot issues. The mold is designed such that it takes the shape of your foot for enhanced comfort. The large outsole provides the required shock-absorption for any runner suffering from a tendon injury. 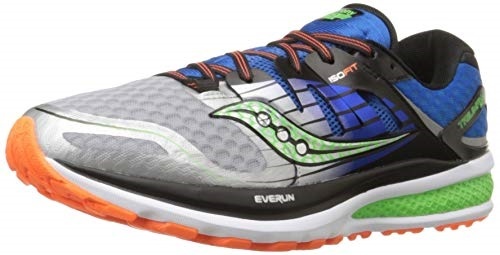 This running shoe has ample cushioning with the EVERUN technology in the mid-sole. The upper part is made from well-ventilated mesh material for breathability. The outsole is made from lightweight special rubber that gives additional padding to the underfoot. Above all, the EVA foam cushioning provides the necessary protection from impact. The shoe also comes with more room in the toe box for runners with wider feet. Finally, these are great shoes for under pronators. 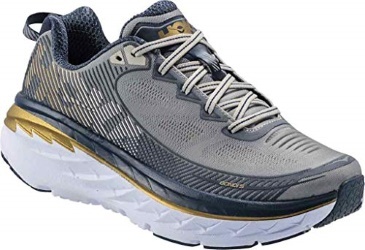 This running shoe has a supportive strut system that provides plenty of cushioning, extra arch support and responsiveness. The upper part is made up of mesh material and provides ample breathability. That seems like a good option for those suffering from an injury. The interior of the shoe is very soft and comfortable. Also the Dynamotion Fit offers mid-foot and heel support. The synthetic and mesh materials make the shoe lightweight. Also the shoe offers comfort and support to an injured foot. The lug rubber that makes up the outer sole of this shoe is durable, and offers support and traction. As a result, that allows the runner to run in any trail or weather condition. Also the mid-sole offers above-average shock-absorbing ability. 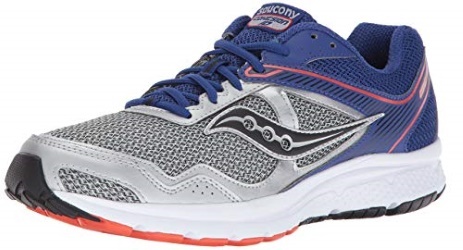 This shoe is light and responsive and so it offers ample cushioning for anyone with injuries. 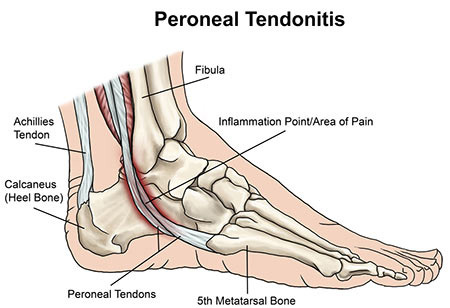 Peroneal tendonitis is the injury to the tendons, and the main symptoms of this injury include pain and severe swelling. As a result, the area becomes sensitive and feels tender when touched. You might find it difficult to move your ankle or your foot in such condition. Likewise, you may also find walking or even dragging your feet difficult. If the injury does not heal, the tear in the tendons will alter the shape of your foot. The arch on the foot becomes higher due to the changes in the positioning of the peroneal tendons. There are different methods used to treat peroneal tendonitis, and choosing one largely depends on the nature of the injury. Rest – First of all, you must try resting your feet. That’s because injuries occur due to the over-exertion of the tendon. Running or training while you have a pain or injury will not help. Most runners opt to halt their training until the injury heals, and so should you. Above all, you must be very cautious while performing basic physical activities such as walking when you have an injury. Try to do them at a slower pace and use extra caution. Elevation & Casting – In some cases, elevation of the foot is recommended, while in some the Doctor recommends the use of a cast to restrict movement. Cold compress – Using an ice-pack around that area can help reduce the swelling and numb the pain. Therefore, you can try ice therapy or wrap the area with ice for relief. 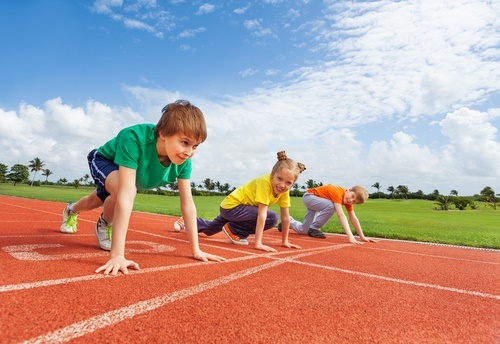 Stretching – Some stretching exercises are used to treat peroneal tendonitis. These stretches are aimed at the calf muscles and work towards loosening them up. Tight calf muscles transfer stress to the mid-foot which further stresses the tendons. First of all, you must understand that it is the muscle imbalances that lead to recurrence of injuries in the tendons. So you can visit your physical therapist to seek advice on corrective measures for your gait and posture. To change your pair of running shoes is yet another easy measure that you can take to prevent the recurrence of injuries in your tendons. High arched feet is the prime cause of peroneal tendonitis, so ensure to always pick specialized running shoes that support high arches. The best shoes are the ones that have ample cushioning and offer comfort and stability while you run. If your current running shoes cause pain, or do not effectively absorb shock, then consider investing in a new pair. Additionally, avoid using walking shoes for running purposes since they lack shock absorbing properties. However, you will not realize the difference that a good shoe can make until you get your hands on a good pair. When you suffer from peroneal tendonitis, you need the right shoe to help relieve this problem. 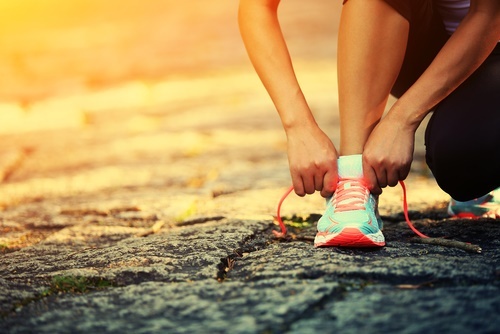 Running shoes for peroneal tendonitis can help prevent injuries on the tendons and if you are already suffering from tendon injuries, they can help speed-up the healing process. Let us now take a look at some of the features that you should consider while buying such shoes. Shock absorption properties – Overworked tendons are the main cause for peroneal tendonitis. This can happen due to wearing shoes that lack shock-absorption features. 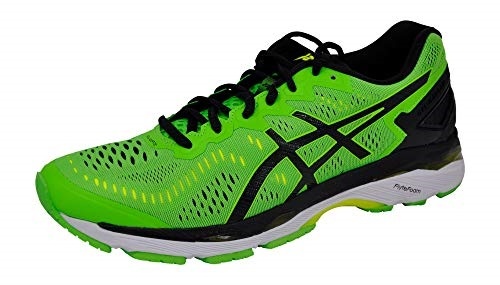 So look for running shoes that have shock absorption properties such as gel or air cushioning. You can also buy shoes that have multiple layers on the insole. Ample cushioning – Your ankle is the most vulnerable part of your body while you run. That’s because most of the stress is transferred to the ankle. Most of the tendons that run through the ankle end towards the foot, hence cushioning the midsole is essential to prevent injuries to the foot’s tendons. Some of the engineered solutions that can give you ample cushioning include rubber-cushioning, where shoes have an inflated rubber insert inside it. Some shoes have the rubber inserts on the foot points where there is more stress. The rubber inserts act like a spring, thereby reducing the stress put on your feet. The right support – A decent support system on the ankles and the heels prevents injuries while you run. Our feet are not designed to run on concrete, so support is very important to run on such surfaces. Most of us run in places with concrete surfaces and without the right support, the leg will have to bear the brunt of it. 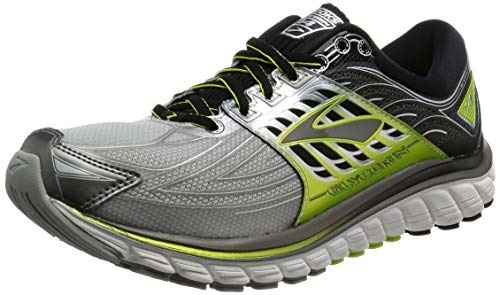 A lightweight shoe – A lightweight shoe requires you to use lesser energy while running. Additionally, a light shoe reduces the stress on your tendons that occurs when the feet try to cope-up with a heavy shoe. A heavy shoe will stress your heels and ankles, thereby increasing the likelihood of an injury. A light shoe makes running a pleasant and comfortable experience. Such a shoe will also help your foot tendons heal from an injury. Therefore, the right running shoes make the entire running experience more enjoyable. So if you are suffering from Peroneal Tendonitis or want to prevent its re-occurrence, try running shoes specifically designed to tackle this problem. Finally, the above-listed shoes are some of the best when it comes to dealing with any tendon related injuries. 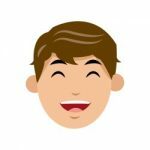 So use them as a guide to explore more products.